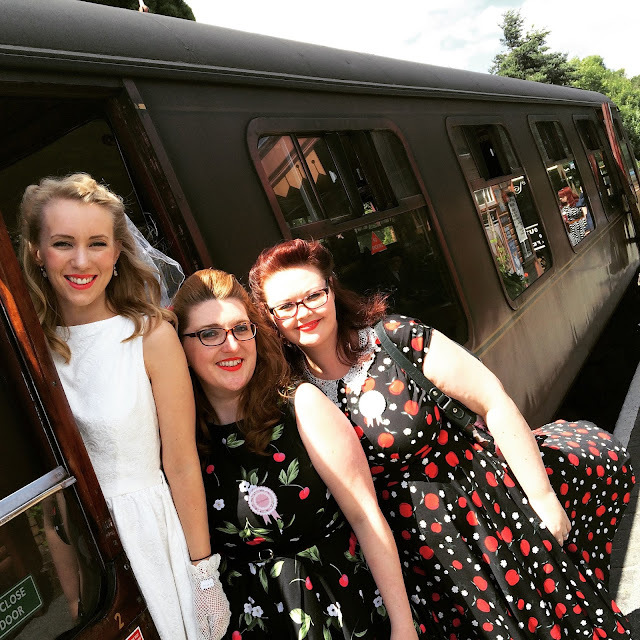 It's the reason why I more often than not send personalised cards, where you can upload your own photo. I don't always remember to get a card in the post in good time so I like using services which make sending cards a doddle. And I've just found a new one. 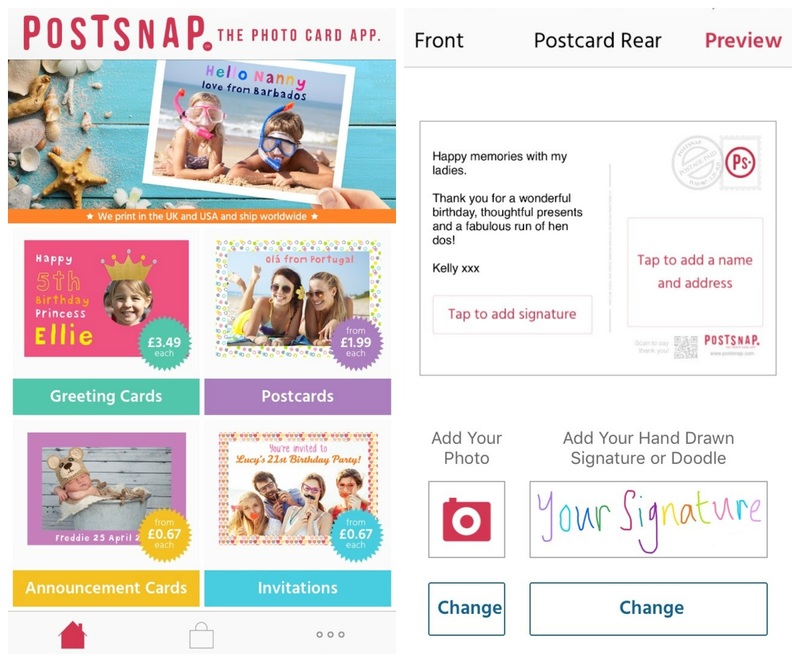 It's an app for iPhone and iPad that's free to download allows you to upload images and create photo cards in an instant. It also has postcards which I think is such a fun idea - I mean, when was the last time you sent or received a postcard?? Seriously, I think the humble postcard should make a come back. Postsnap is all about photos and has different card designs to choose from, with prices around £3 for cards and postcards from £1.99, including first class postage. You simply choose your format, choose your design and then tap away your message. You can even add your own signature, drawing this on your screen with your finger (the end result, for me at least, look's like Ethan's written in but in all fairness, my real handwriting isn't much better...). When you've done all this, you just add your address, check the proof and off your card goes to be printed and posted. It's very much for the snap happy generation and so easy to use. 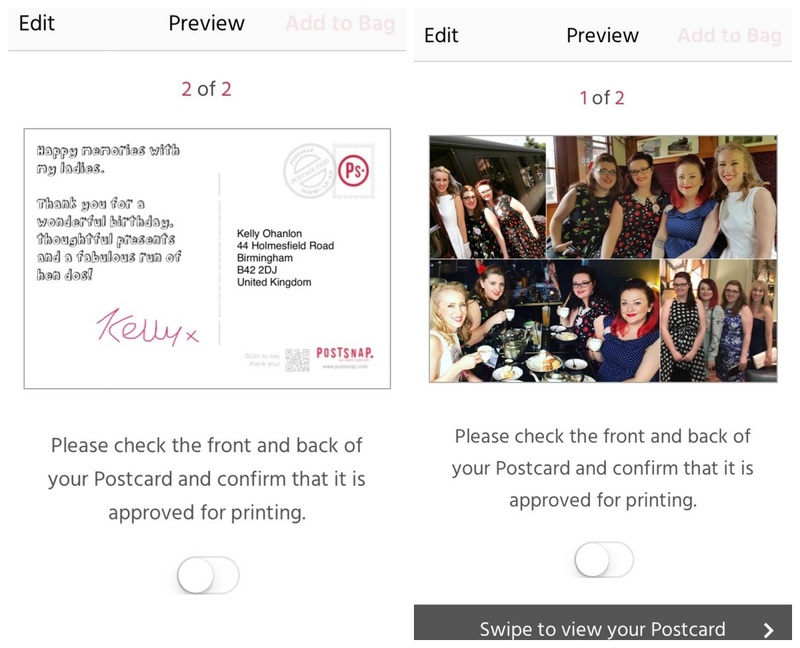 So, if you want to send a quick note - like I did, to my friends to thank them for my birthday presents and fun times - or you have a special occasion coming up (or tomorrow that you may have forgotten about), why not give Postsnap a go?